This isn't a duplicate because the other question is slightly different(asking about wifi/bluetooth automatically turning on) and this was also asked first. 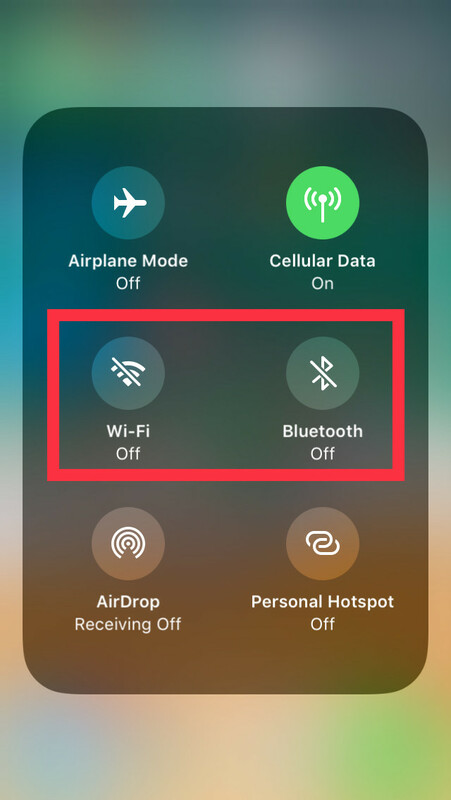 How can I quickly disable Bluetooth/Wi-Fi without having to go to settings? You could try using a launcher app to automate this step. I know that Apple put in some restrictions on launching these, but there's one claiming to allow "easy access to settings" and it works on my iPhone. The top two lines give you access to Wi-Fi and Bluetooth. 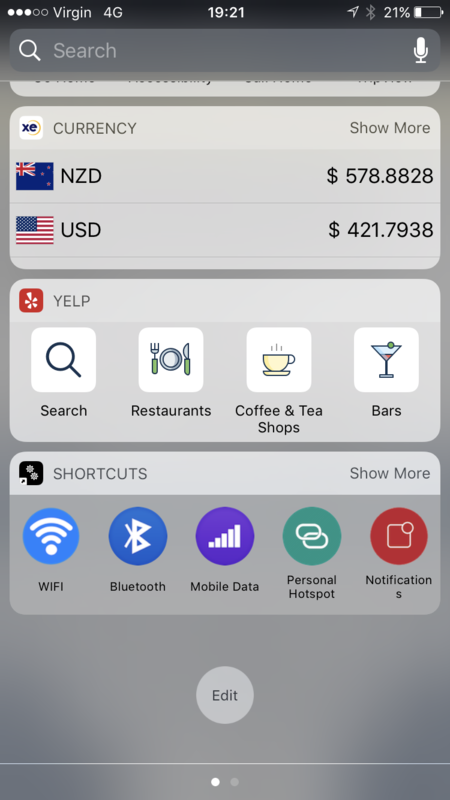 You could add them to the Notification Centre. As @mikeScott already answered in the comment, you can’t do it with control center. In iOS 11, Apple makes Wi-Fi and Bluetooth always on to keep certain features intact, like AirDrop. There is no choice but to turn them off in Settings app. Kind of time-consuming. Not the answer you're looking for? 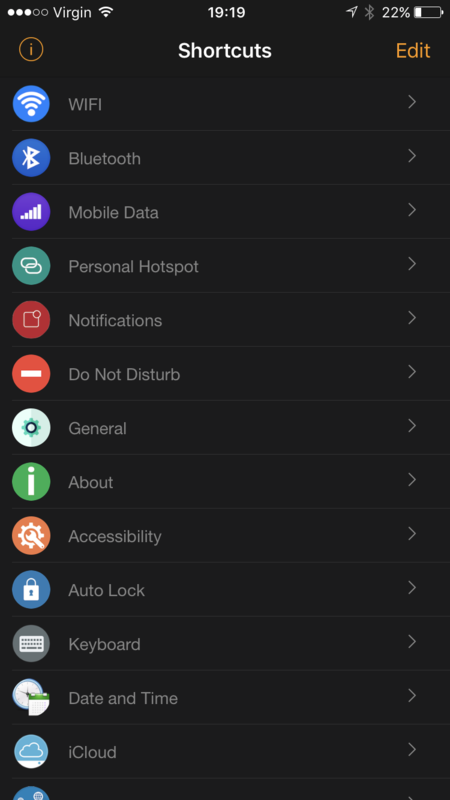 Browse other questions tagged wifi bluetooth ios control-center .